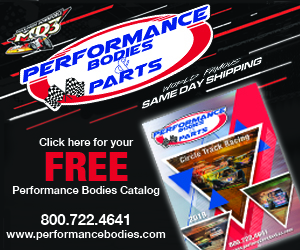 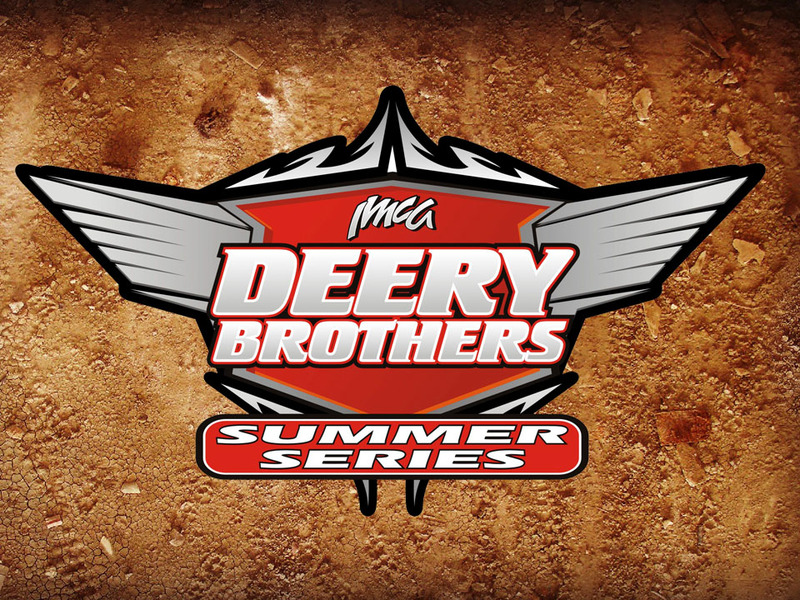 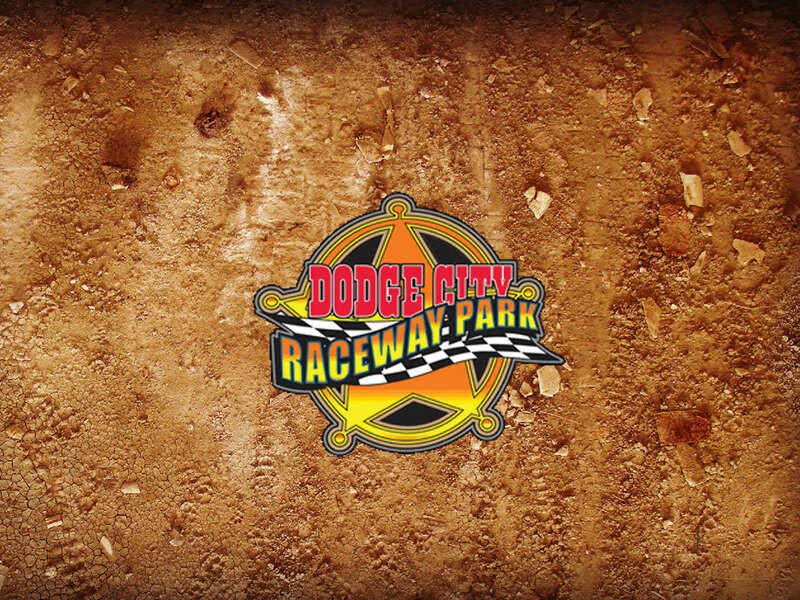 DODGE CITY, Kan. – With unseasonably cold weather hitting the area and potential snow in the forecast, Saturday’s racing action at Dodge City Raceway Park in southwest Kansas has been canceled. 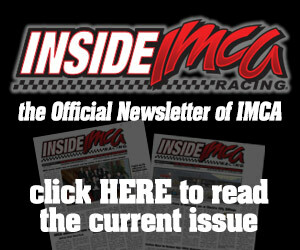 The $1,000 to win seventh annual IMCA Modified Stampede originally set for April 13 will now take place during Dodge City’s next event on Saturday, April 27. 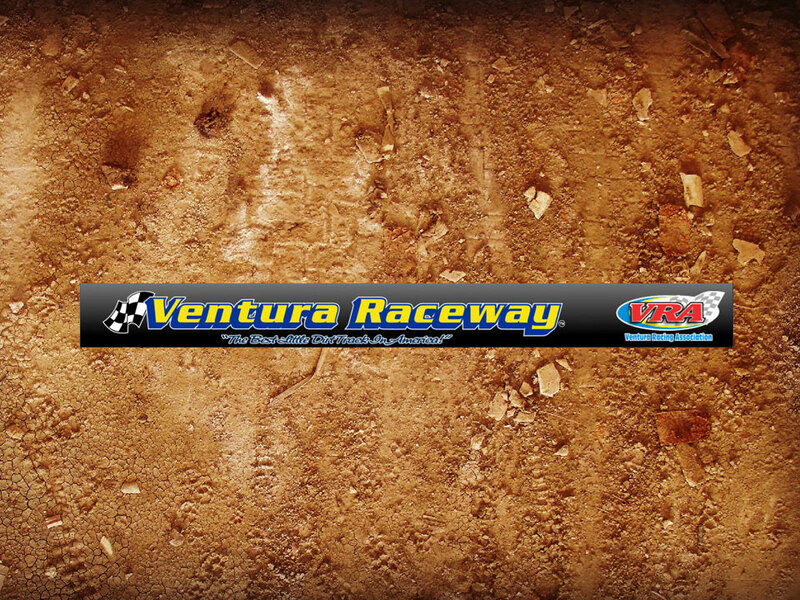 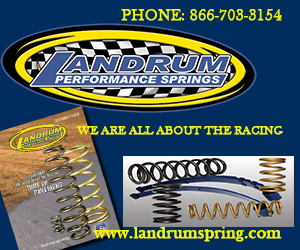 The Modified Stampede will be accompanied by a full docket of championship chase competition including Precise Racing Products DCRP Sprint Cars, IMCA SportMods, IMCA Sunoco Stock Cars and IMCA Sunoco Hobby Stocks.